Perth singer and entertainer Earl Cole's new project for 2018 is a five piece jazz quintet called the Quintessentials. 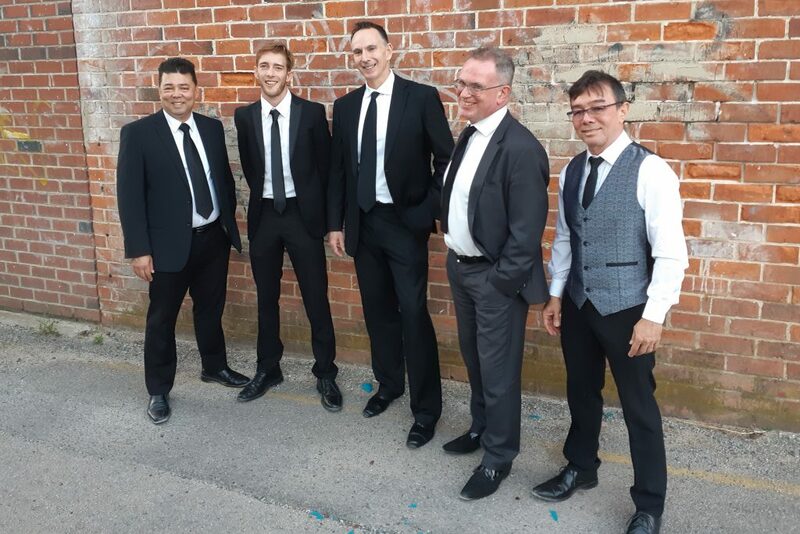 Having collaborated with pianist accompanist David Wickham over a number of years, Earl was keen to add other musicians to create a quality ensemble that plays jazz and swing standards and covers songs made famous by the likes of Frank Sinatra and Michael Buble. The Quintessentials is the result. 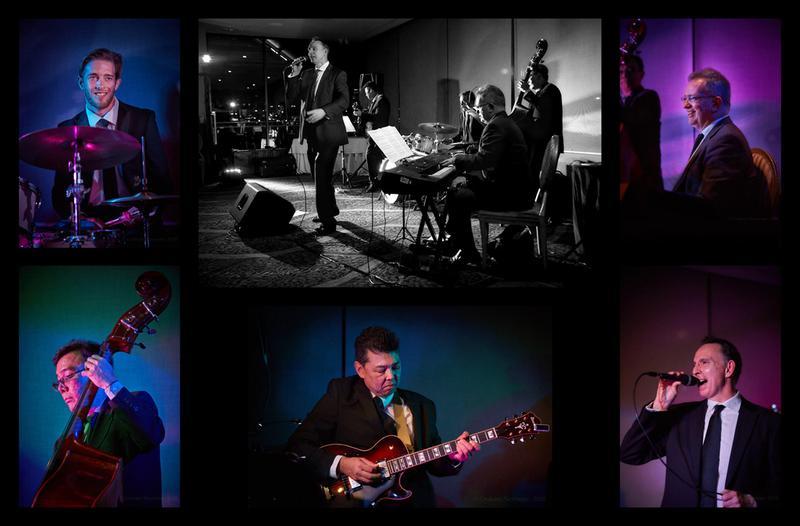 The quintet is available for corporate bookings, weddings, birthday parties, cocktail parties and other events and functions where smooth jazz is required. International performer Earl Cole is one of Perth's most versatile vocalists and musicians covering genres from neo-classical to jazz and pop. Known as a soloist for covering artists such as Michael Buble and Frank Sinatra, he also has a popular 80s cover band (80s Inc) and under a different name has released numerous original albums of pop and instrumental New Age and neo-classical music. He had number 1 and 3 albums on the WA independent charts in the mid 80s and supported a number of touring acts including Pseudo Echo and Do Re Mi. In 2006 he was a top 5 finalist in the classical music category of the National Musicoz Awards and won an international soundtrack composition contest (USA) that same year. David Wickham is one of Australia’s pre-eminent accompanists. He has broadcast several recitals for ABC Classic FM, BBC Radio 3 and UK Classic FM, largely as accompanist for artists such as Gregory Yurisich, Lisa Gasteen, Cheryl Barker, Emma Matthews, Sara Macliver, Fiona Campbell, Andrew Nicholson, Margaret Blades, Michael Goldschlager and Lisa Harper-Brown. David recently released the fourth of a series of CDs of Australian songs on Stone Records. David has been a lecturer at the Western Australian Academy of Performing Arts. For all general and booking enquiries please contact Earl Cole via the Earl Cole Music contact page. Public appearances and shows will be listed here as and when they arise. Stay tuned folks!